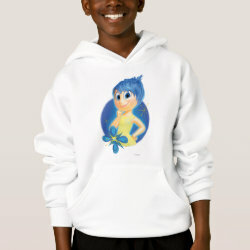 Joy is one of the five emotions inside the mind of Riley Anderson. 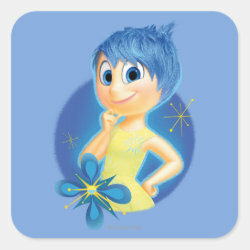 If you're happy all the time, just like Joy, then this is More... the perfect design for you. 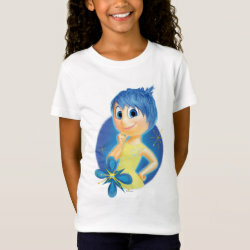 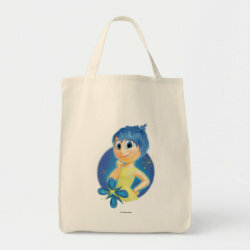 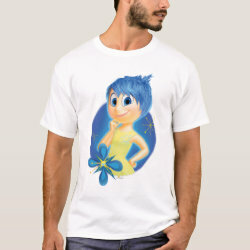 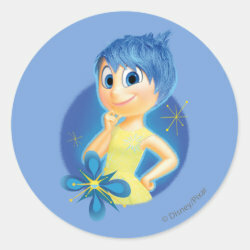 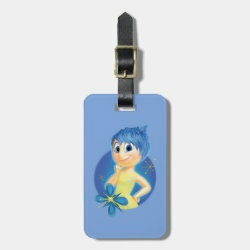 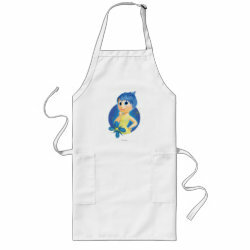 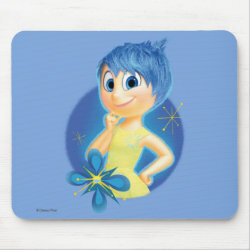 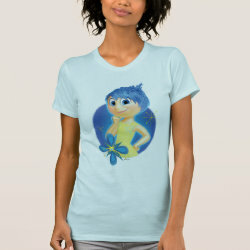 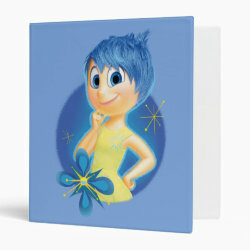 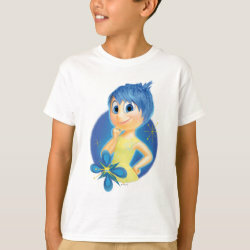 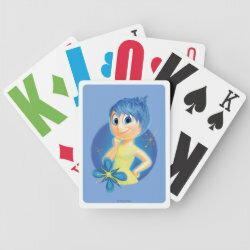 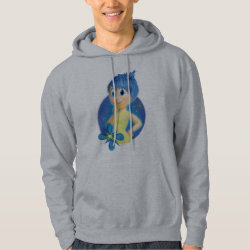 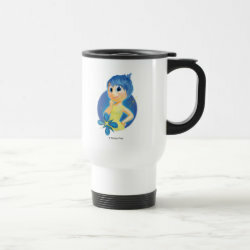 The cute artwork of Joy from the official Inside Out merchandise store on Zazzle is available on customizable t-shirts, phone cases, buttons, mousepads, binders and much more. 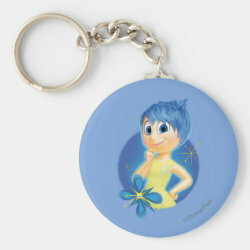 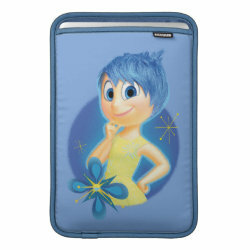 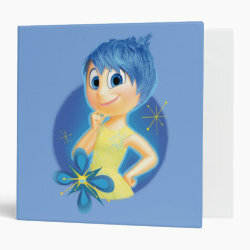 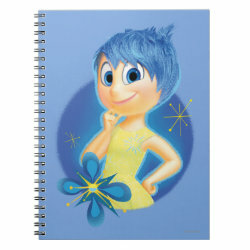 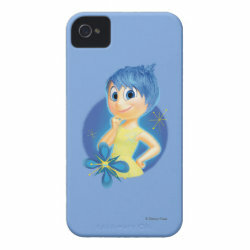 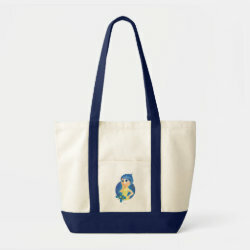 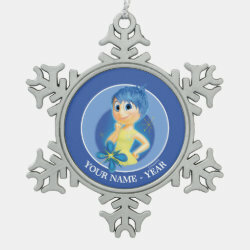 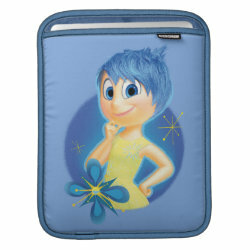 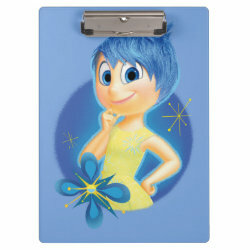 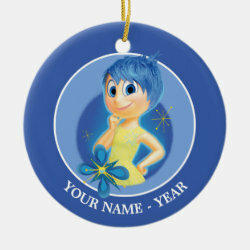 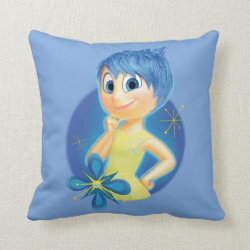 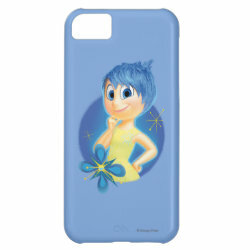 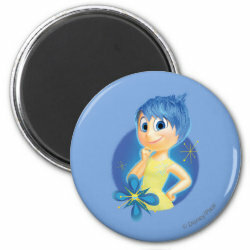 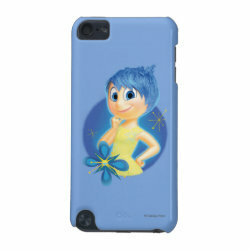 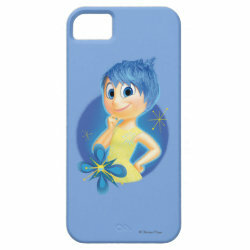 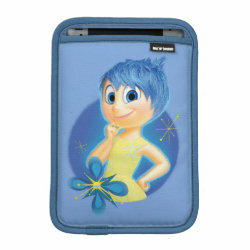 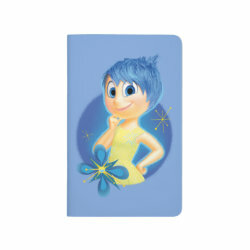 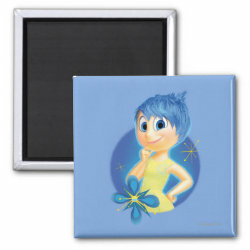 Great gifts for fans of Disney Pixar's animated feature film Inside Out.